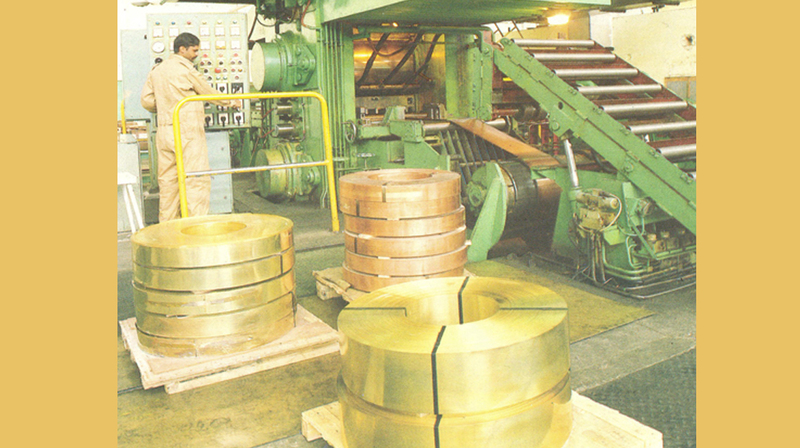 Wah Brass Mills was established in 1954 as a part of Pakistan Ordnance Factories (POF) to cater the demand for Pakistan Defence Forces. 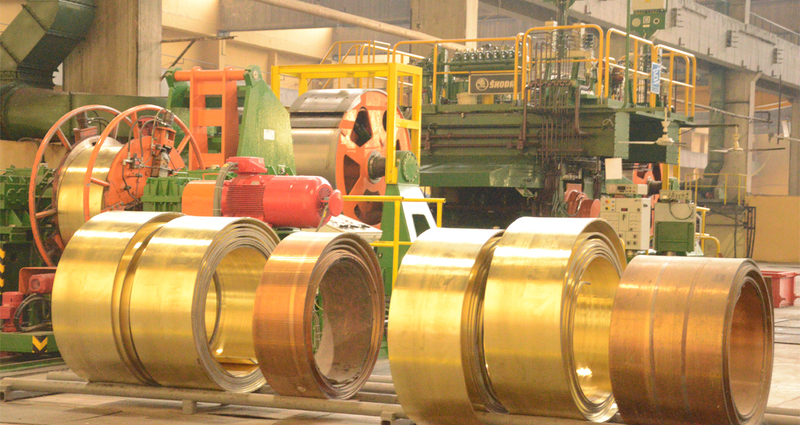 Since then it has been providing various Copper Alloys including Brass, Gilding Metal, Gilding Metal Clad Steel for various ammo production to the other factories of POF. With the passage of time due to increase demand and development of various wings of Defence Forces together with the commercial market demand, there was a need to upgrade the manufacturing facilities with latest equipment and to increase the production capacity as well. Working on these lines shop floor was re-designed and upgraded to increase production capacity up to 7000 M.T. Having been upgraded in 1978, there have been great pace in technological advancement along with increase in demand. 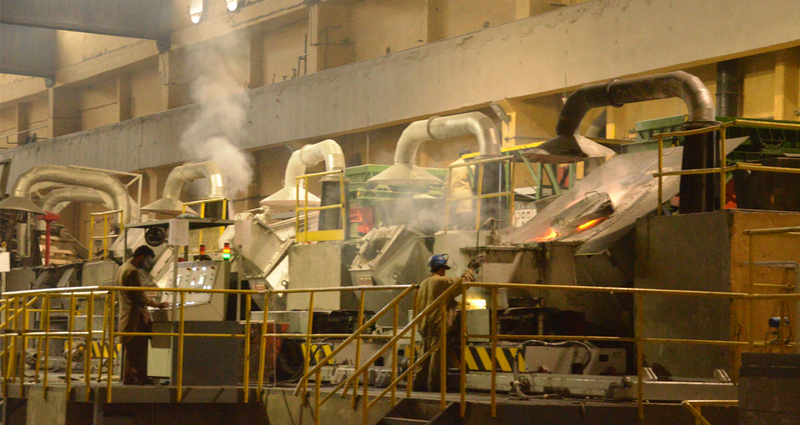 The same brass mill was again needed to be upgraded in order to meet the increased demand from customer and to fulfill the quality standards followed globally. A massive up gradation plan was conceived by the management. The shop floor is now equipped with the most recent technology being used for producing brass and other copper alloys. 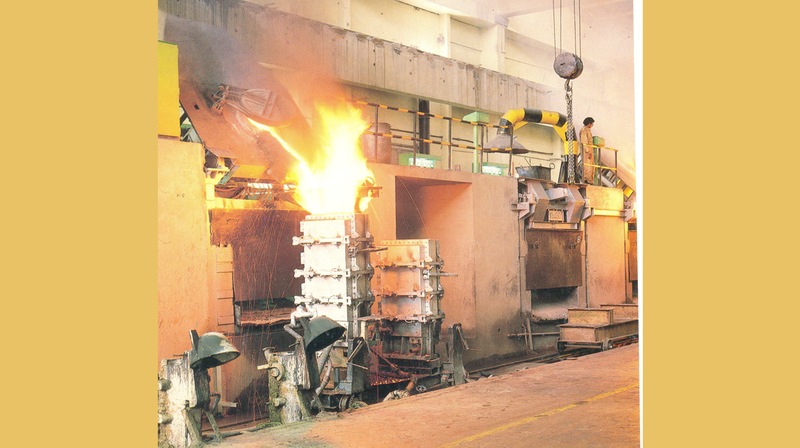 Casting capacity has been increased from 7,000 MT to 24000 M.T per annum. This has also enabled WAH BRASS to meet the heterogeneous demands of our customer from variety of industries especially when it comes to strips, sheets, discs coils and ammo cups.